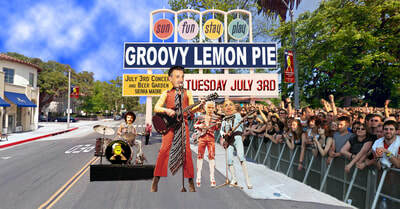 3rd of July Family Picnic, Concert in the Park and Beer Garden featuring Sierra Madre’s own Groovy Lemon Pie! 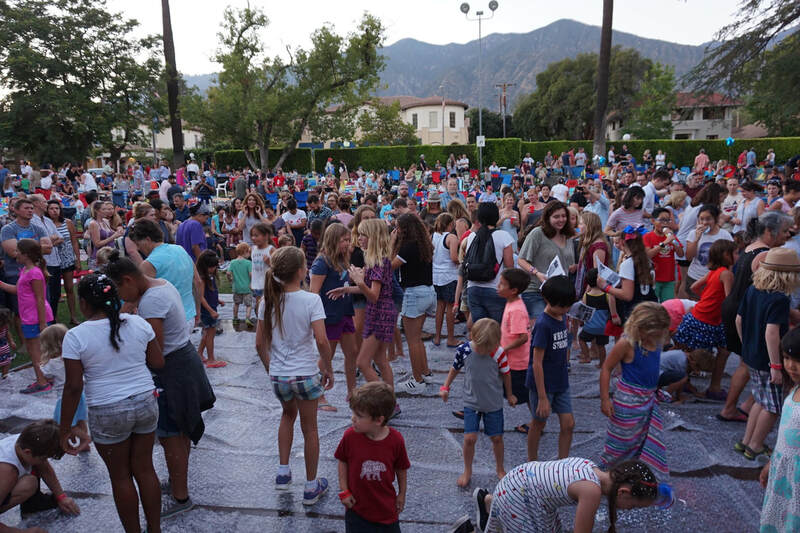 6:30-9:30 pm. 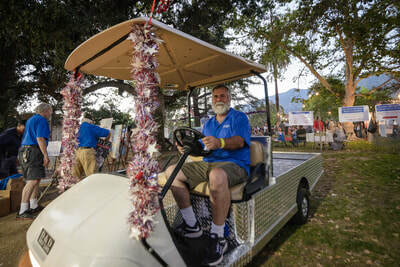 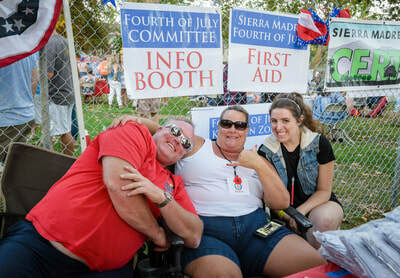 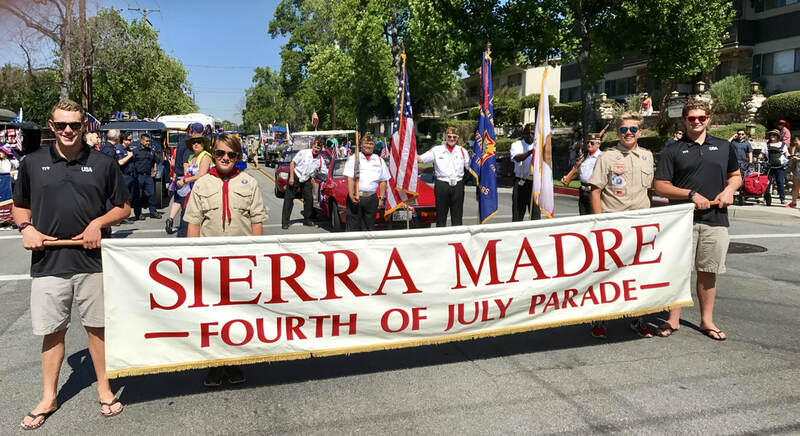 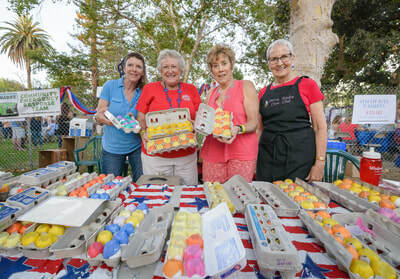 Sierra Madre’s Independence Day celebration kicks off a day early in Memorial Park. 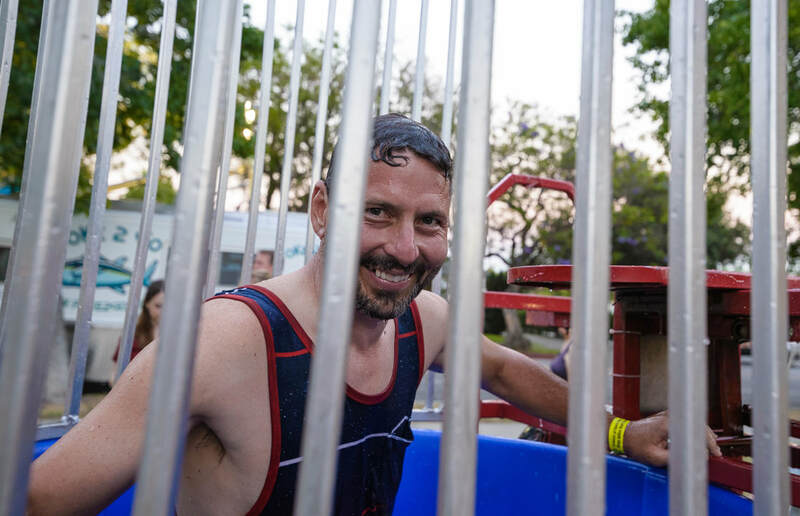 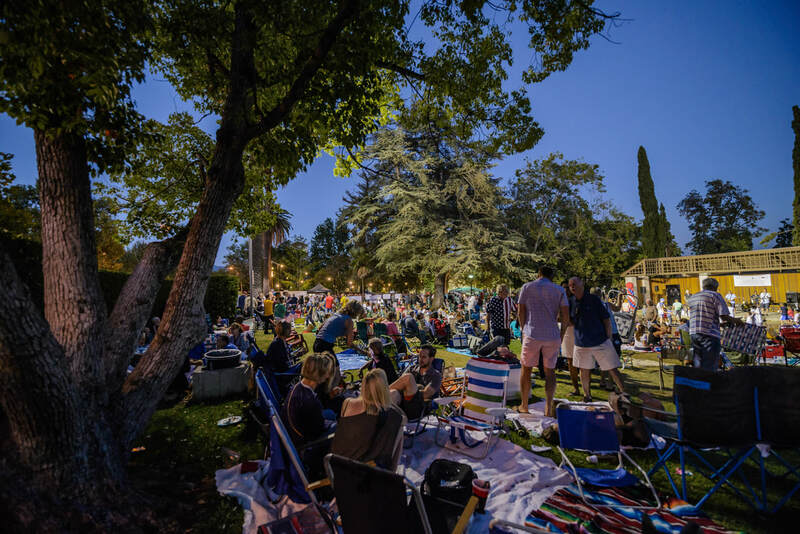 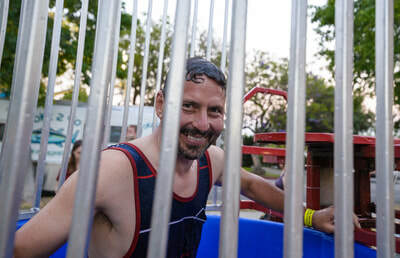 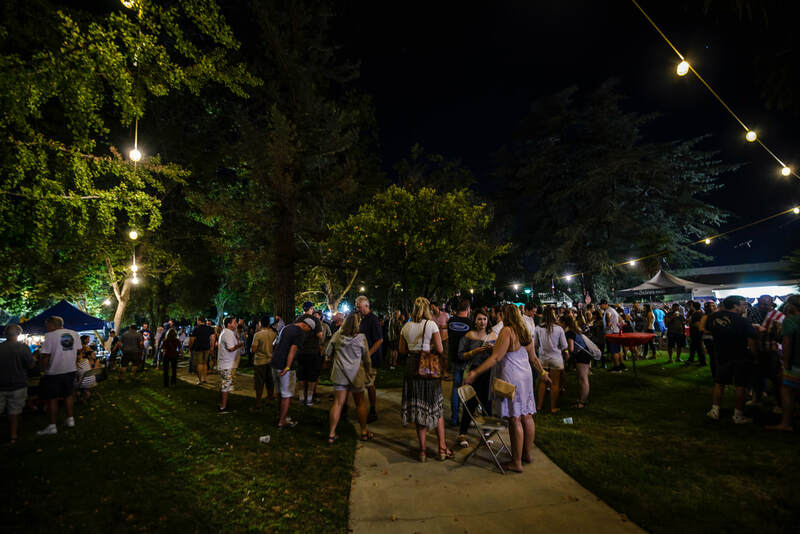 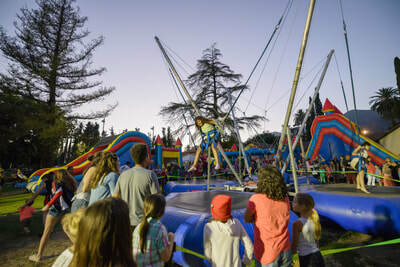 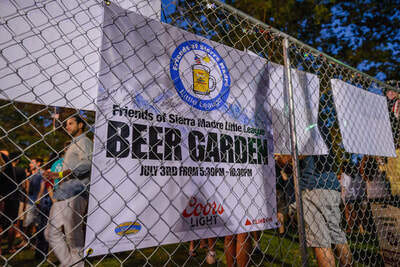 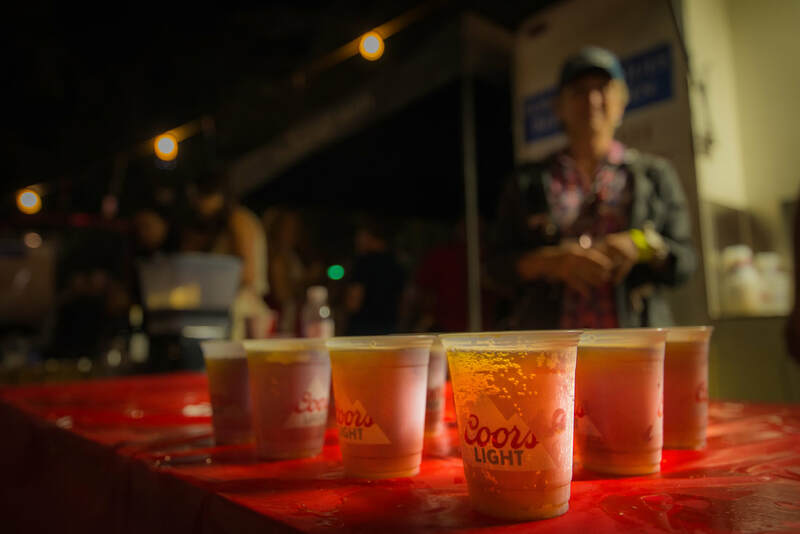 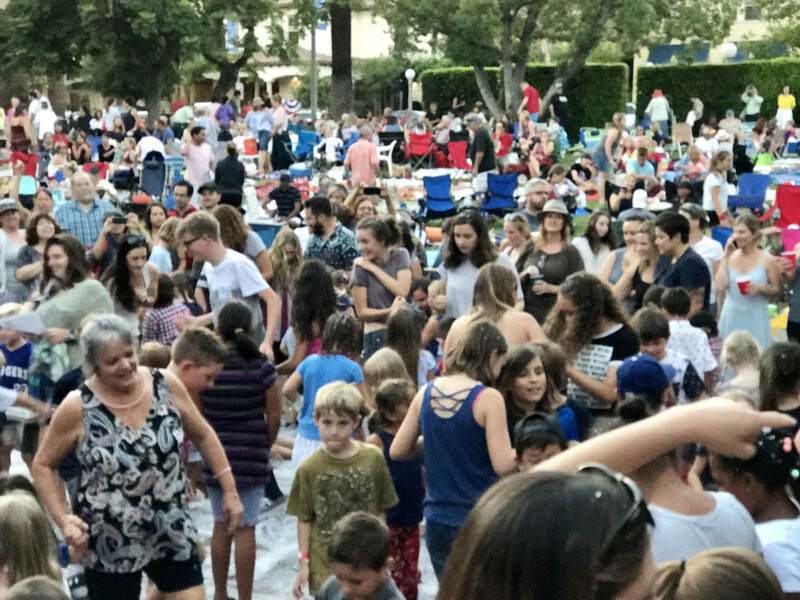 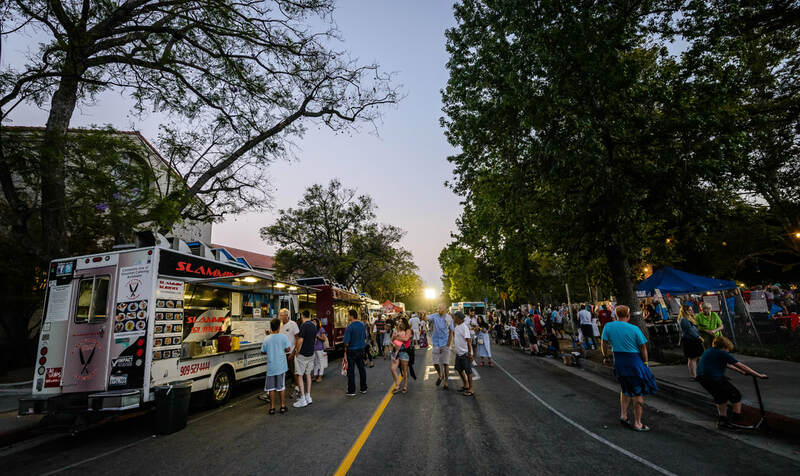 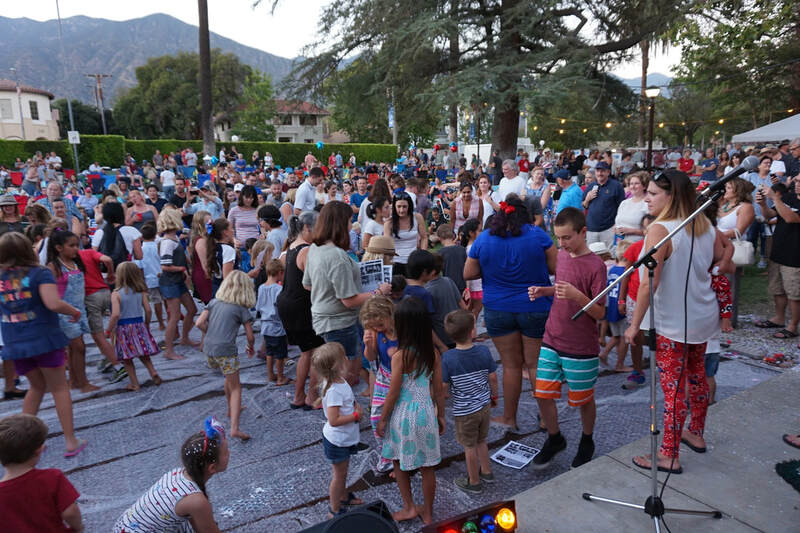 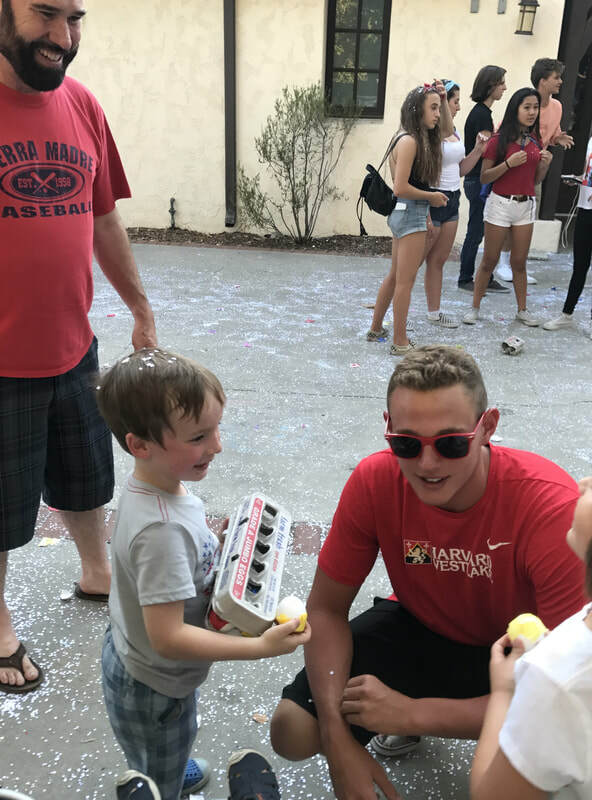 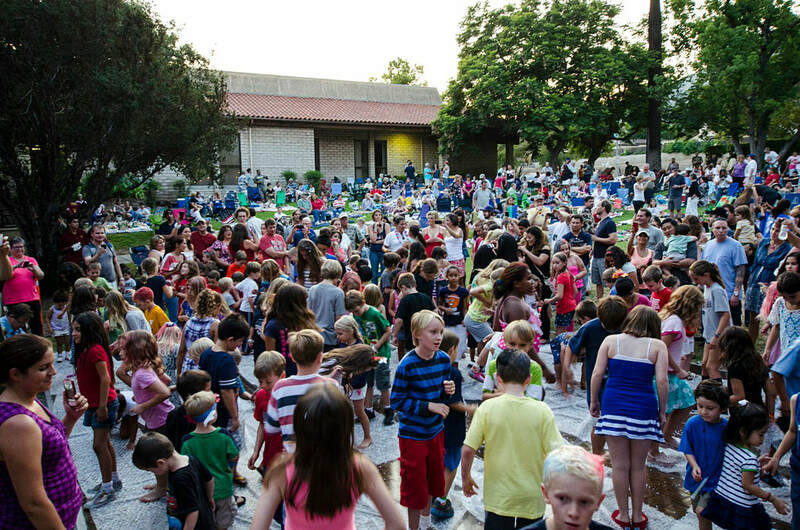 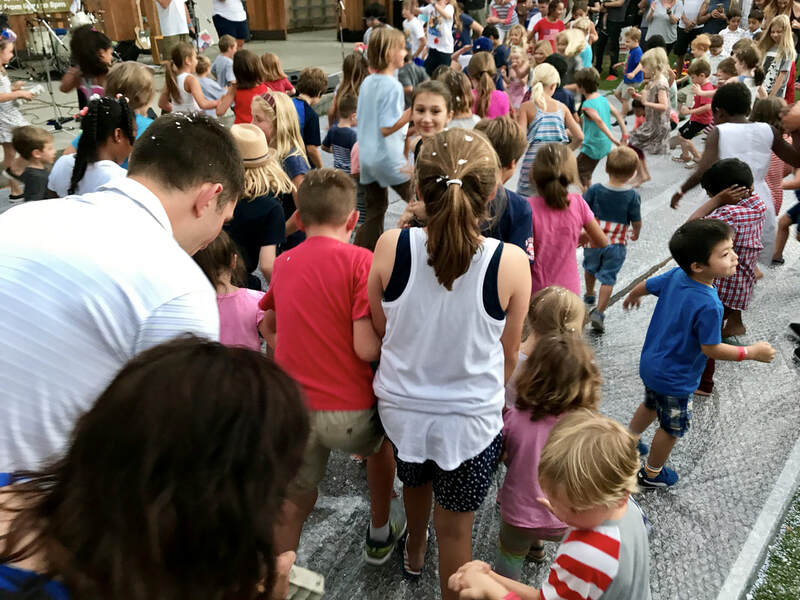 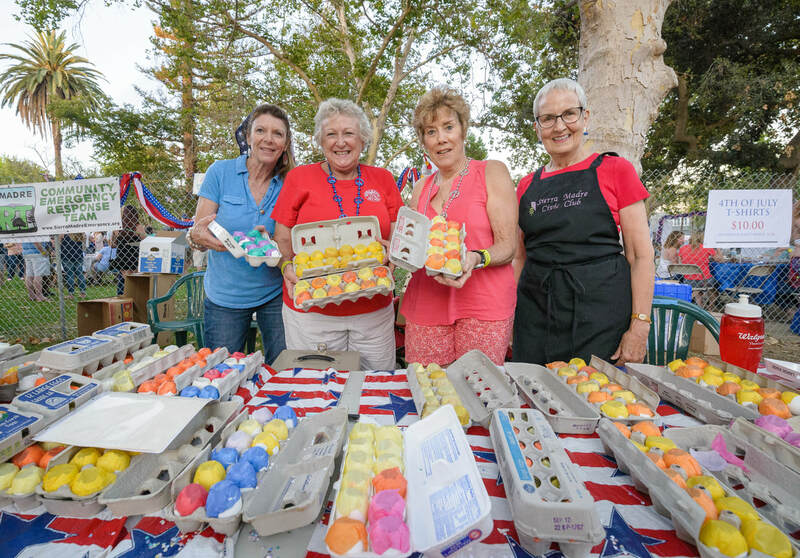 Grab a drink at the Friends of Sierra Madre Little League beer garden, dance to music from the Sierra Madre’s own Groovy Lemon Pie and let your kids have fun with confetti eggs, bubble wrap fireworks, a dunk tank, and a fun zone located on the back lawn! Groovy Lemon Pie 6:30 pm to 9:30 pm. They will take a short break at 8 pm, clearing the way for bubble wrap fireworks to begin. 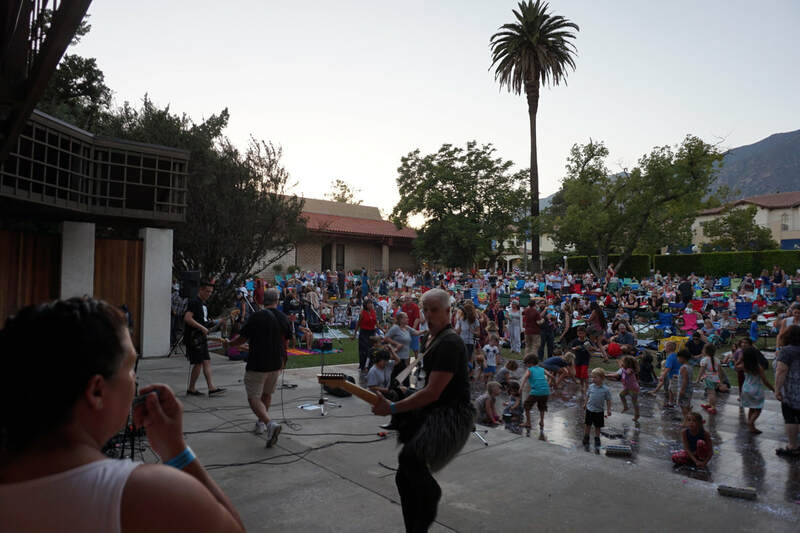 All this, Wednesday July 3rd 2019!